One of the first tranches of funding to be made available through the new programme of EU Rural Development has officially launched. 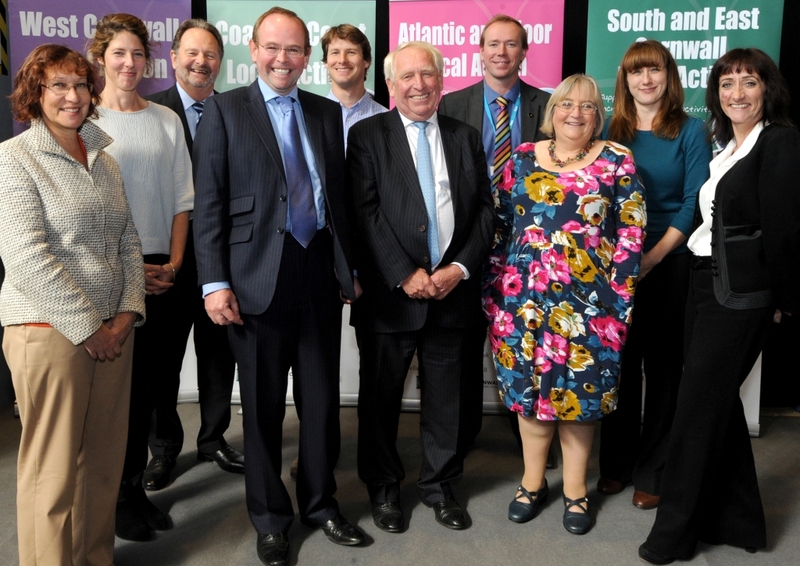 £7.3 million is available from the Rural Development Programme for England via its LEADER delivery framework and will be delivered across Cornwall through four Local Action Groups (LAGs). The main priorities for the locally-led funding are to support: increased farm productivity, farm diversification, micro and small enterprise development, rural tourism, provision of rural services, cultural and heritage activity, and increased forestry productivity. The funding is weighted to support micro and small business enterprises including start-ups. Applications will be assessed on a case by case basis by the relevant Local Action Group. Depending on the project, each group will normally offer grants of between £2.5k and £35k to fund up to 50% of project costs. The application process is in two stages comprising of an outline application which, if eligible, will be followed by a more detailed full application. Cornwall and Isles of Scilly LEP chief executive, Sandra Rothwell, said: “This is an exciting opportunity to tap into EU funding at grassroots level and help deliver locally-led growth in rural areas. To find out if your project is eligible for funding, visit www.LocalActionCornwall.co.uk.